Smartphone makers are in a constant race to be the first to offer cutting edge features. While most manufacturers tend to follow trends, only a few take the lead in setting new trends. Among such trend setters is Vivo. 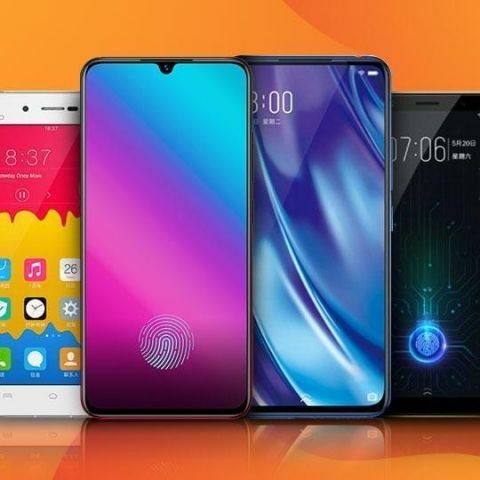 In the past four years since the company has entered the India market, Vivo has continually positioned itself as an innovative brand that has focused in providing some very notable firsts - from the world’s thinnest smartphone to the In-Display Fingerprint Scanner and Pop-Up Camera. 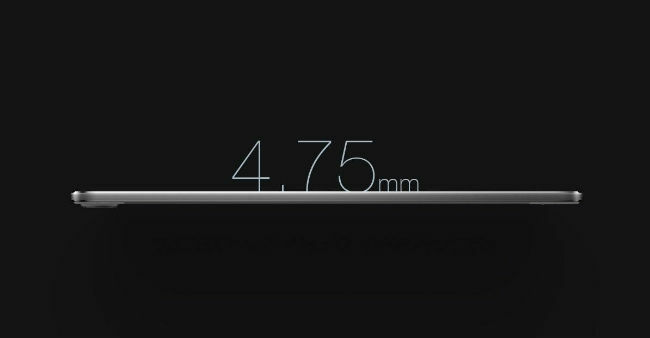 When it comes to smartphones, thin is in. Back in 2014, while all smartphone manufacturers were still trying to create slim smartphones, Vivo took the lead with the Vivo X5Max. The phone sported a reasonably large, 5.5-inch FHD Super AMOLED display and looked even more impressive when viewed from the side due to it being only 4.75mm thick making it the World’s Thinnest Smartphone. As people started to get more concerned about real estate in terms of display size, bezels kept getting thinner and thinner. Soon, there just wasn’t enough room to accommodate a fingerprint sensor on the front of the device. In 2018, while many manufacturers chose to move the sensor to the back, Vivo moved it under the display. This feature was no easy task as this meant that the sensor would have to read the fingerprint accurately from behind the display. 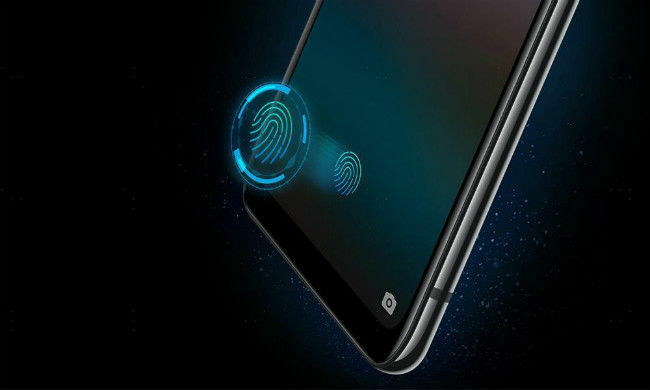 The Vivo X21 was the first commercially available smartphone to feature an in-display fingerprint sensor. As mentioned earlier, shaving off the bezels also meant that manufacturers were running out of space to place the front camera. 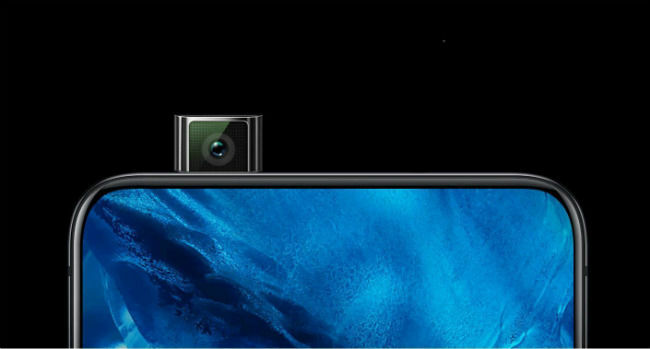 Most smartphone manufacturers chose to place the camera inside a notch that resided on top of the display. While this did seem to offer a higher screen-to-body ratio as compared to traditional phones, the design was not to everyone’s taste. Vivo, with the Nex, changed how we looked at smartphones without a front camera on the frame of the phone, with the ‘Pop-up Selfie Camera’. This innovative approach resulted in a camera that remains hidden when not in use and simply pops up when called upon. This meant that users were able to enjoy content on their screens in an even more immersive way, without a notch blocking any part of the display. A pop-up camera wasn’t the only cutting-edge tech that Vivo debuted with the Nex smartphone. The device also offered Sound Casting technology. Instead of using the traditional ear-piece to offer sound, the entire display of the phone was turned into a speaker. It vibrated the screen itself in order to produce sound. While this tech is being used by some Television manufacturers, Vivo managed to shrink and adapt it to be used inside a smartphone. Vivo understands the importance of high-quality selfies for today’s generation. While most manufacturers were focused on increasing the megapixel count on their rear cameras, Vivo focused its attention on the front. 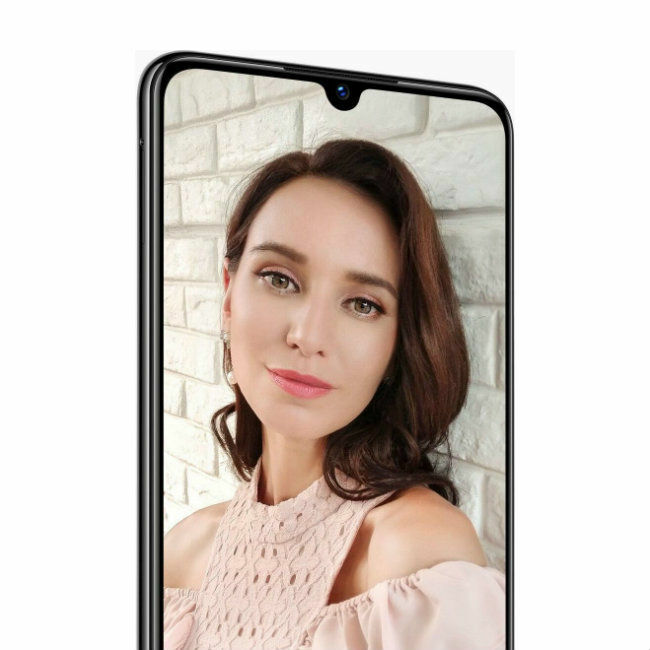 It’s newest smartphone, the Vivo V11 pro offers a massive 25MP front camera, which is one of the largest front camera sensors available in the market right now. As one can see, Vivo has never been shy of pushing past industry norms and offering something new to consumers. 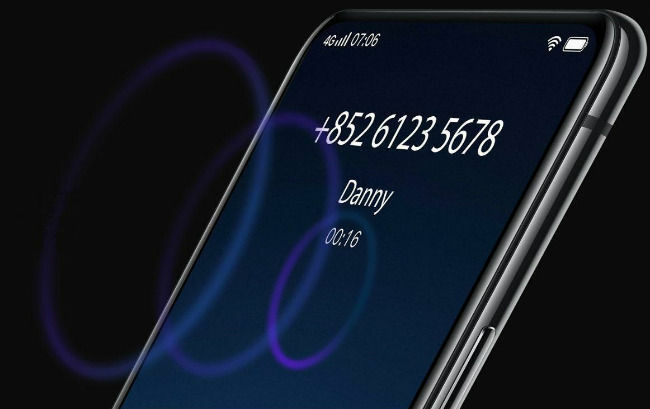 What’s the next cool feature you can expect in future Vivo devices? Well, you’ll just have to wait to find out! are \'xiomi MI3\', \'obi S5.2\', \'moto G\', ki \'asus Zenfone 5\' ?